CompTIA has recently launched a training and certification program titled, CompTIA PenTest +, to meet the rising demand for professional cyber-security Penetration Testers in India. Penetration testing is a mandatory component of IT security spending for every organization in this age of connected and vulnerable IT networks. The government’s push towards digitization and internet coverage has increased the number of user end points that could have potential interfaces with an enterprise system. Cyber attacks are disruptive for businesses or public services and present opportunities for misuse of sensitive information such as financial credentials or competitive strategies. Hackers are becoming increasingly smarter and dangerously more organized with the rising accessibility of capacity enhancing technologies such as artificial intelligence, machine learning and cryptocurrency mining. Despite the fact that modern IT devices and applications come with advanced inbuilt security features, compromises are continually increasing. Hence, it is an imperative for businesses to understand the anatomy of the attacks and create strong offensive and defensive strategies. “CompTIA launched the latest, most advanced Penetration Testing training and certification precisely to fill in the gaping skill gap in this domain and equip professionals with the latest technologies used for penetration testing. CompTIA PenTest+ is intended for cyber security professionals with intermediate-level experience. PenTest+ focuses on affirmative action through penetration testing and vulnerability assessment. The program will teach candidates about launching attacks on systems, discovering vulnerabilities and managing them. It will help those tasked with identifying, exploiting, reporting and managing vulnerabilities in the system”, says Mr Pradipto Chakrabarty, Regional Director, CompTIA India. “The CompTIA PenTest+ aims to cover the end to end process of penetration testing starting from planning, scoping, information gathering, understanding the different attacks and exploits, mastery on modern penetration testing tools, as well as ways to report and communicate the findings to the management. The program focuses on teaching how to execute penetration testingon different flavors of operating systems as well as modern technology implementations such as ICS (Industrial Control Systems), SCADA (Supervisory Control and Data Acquisition); mobile, IoT (Internet of Things), embedded systems, biometrics, Point of Sale and others.” Added, Mr. Dennis Kwok, Vice President APAC, CompTIA. The CompTIA Pentest + complements its already existing CySA+ course which covers defensive security strategies. The exam contains both multiple-choice and performance-based questions employing hands-on simulations thus validating hands-on penetration testing skills. 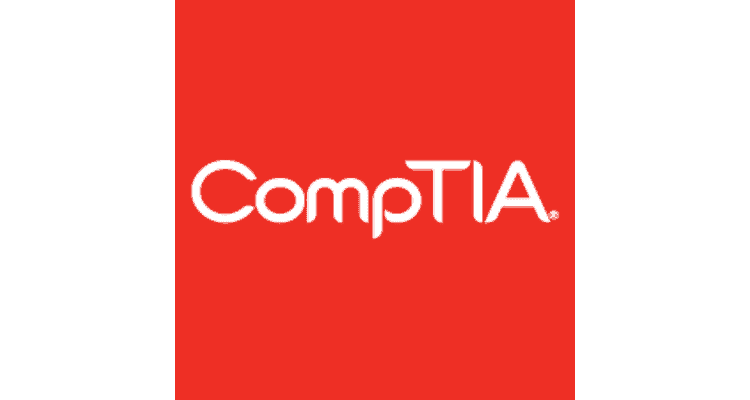 CompTIA recommends that anyone who is interested to take CompTIA Pentest+ certification can either undergo a 40 hour instructor led training program offered by a network of authorized partners spread across the country or can also select self-paced online learning option. It is also recommended that prospective candidates should have 3 to 4 years of hands-on experience performing penetration tests, vulnerability assessments, and vulnerability management. CompTIA to bridge cyber security skills gap in India through new PenTest+ training and Certification Program 0 out of 5 based on 0 ratings. 0 user reviews.